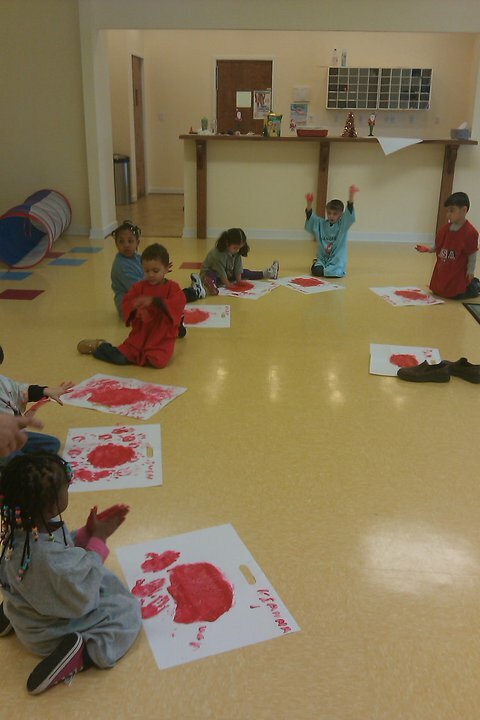 The Stand School provides preschool services year around for children ages 2.5 to 5 years. 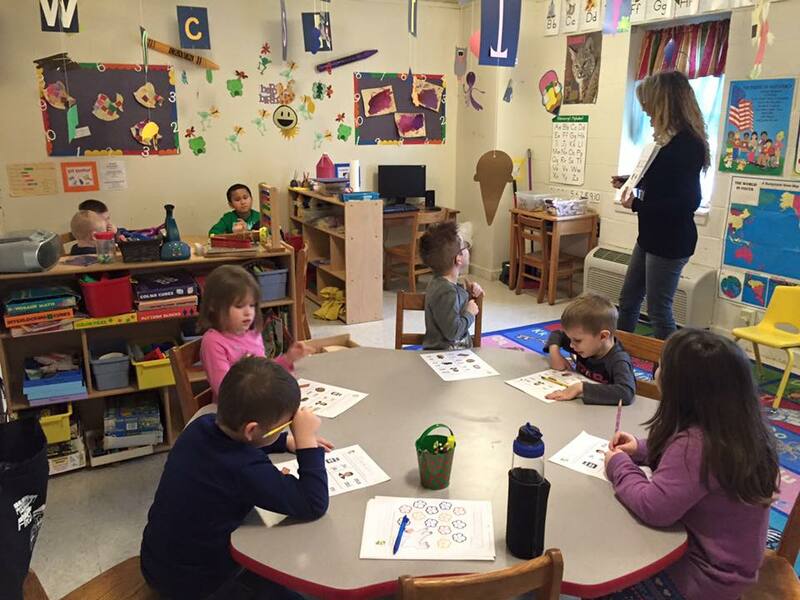 Using the A Beka curriculum, we offer kindergarten preparation in a loving, Christian atmosphere. 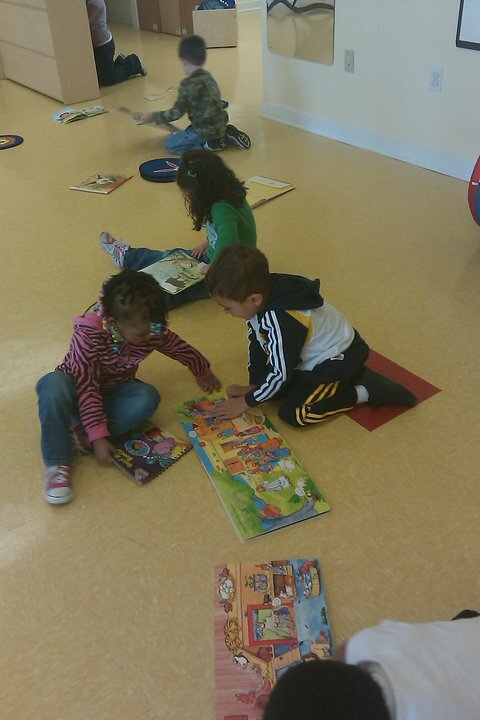 Our goal is to provide the needed resources to enable children to "stand" in today's world. STAND stands for "shaping, teaching and nurturing disciples." 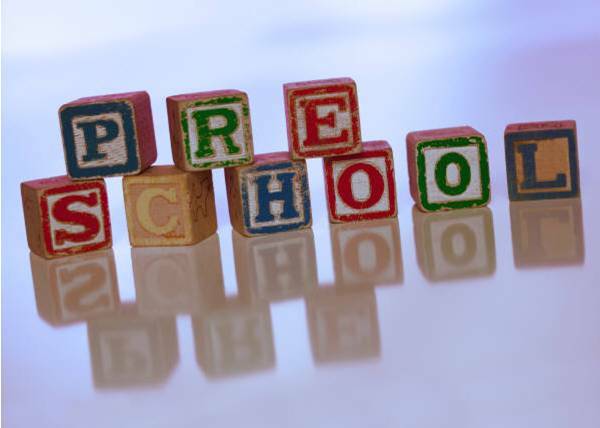 We offer both full-time and part-time preschool options, including a preschool only package. Pricing is set based on the amount of services a family needs. What makes The Stand School the best option for your child? A warm, friendly, Christian setting where each family is valued. Quality educational programs led by qualified teachers. 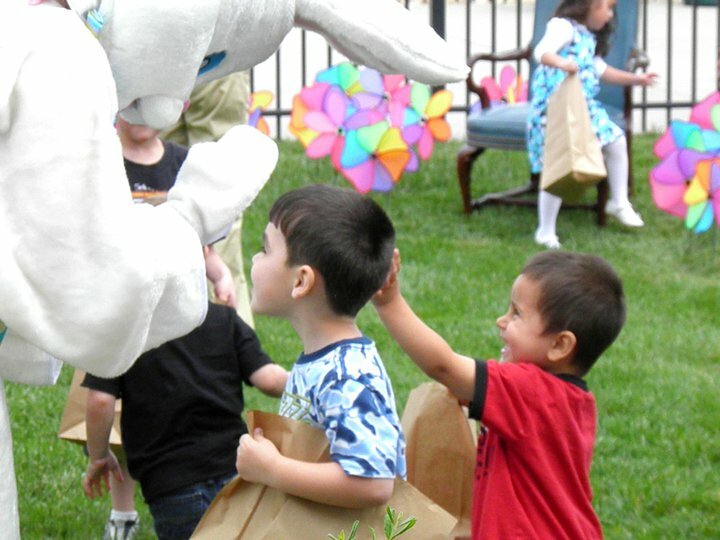 Staff that are experienced and seek to gear the daily program to the needs of the children. Value-added services offered onsite like our Summer Camp programing, monthly visitors to enhance lessons, snacks, nap times, and Tumble Bus for gymnastics training. Much more...Come visit us and see! Call us today for a tour and for pricing @ 804-722-1570 or email us. Check out our Facebook page and see what we've been up to!